Morgan Narby is a third-year member of The Apple Leaf and a senior at WHS. 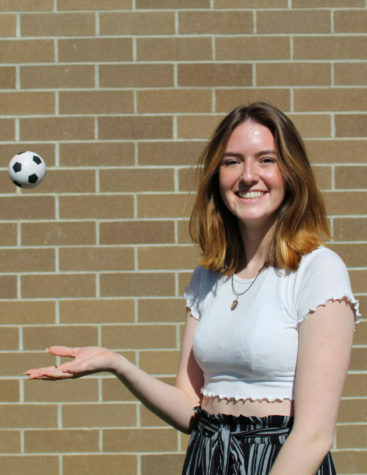 After being a staff reporter for two years, she’s now earned her stripes and is serving as the editor of the Sports section. Despite not actually playing any high school sports, she believes her one season playing Tee-ball when she was five years old qualifies her for this position. Morgan is also a member of her dance studio’s competition team, involved in Young Life and is this year’s Wenatchee DECA chapter president. Outside of school, Morgan takes interest in collecting pens & sparkly things, religiously listening to the Legally Blonde soundtrack and enjoying all of life’s little moments. She can’t wait to see what her last year in Apple Leaf (and high school!) has in store for her.